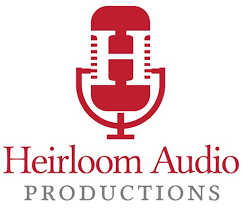 Morning Time is the focus for Episode #108 of Roadschool Moms. Mary Beth has been talking about it for weeks. 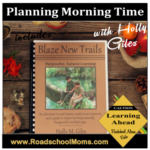 She shares that it is bringing new life into the Road Trip Teacher‘s roadschool. She reveals it has strengthened the connections within her fulltime, RVing family. She gushes about how much her Roadschool 101 crew looks forward to it every day. But, what is Morning Time? 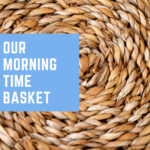 Discover all the benefits, along with Kimberly, as Pam Barnhill reveals the key points of Morning Time and her Morning Basket Routine. 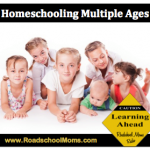 Pam encourages that by adding this intentional family time to your homeschool routine, you can recapture the joy of learning for your whole family. Further, she advises it doesn’t even have to take place in the morning! Making cherished memories becomes the easy part of a homeschool day. And, it works for all ages in your homeschool. What’s in your Morning Basket? 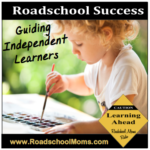 Don’t miss this podcast packed full of tips for designing the best part of your roadschool day.